SINCE 1977 OUR CUSTOMERS HAVE TRUSTED US TO GET THE JOB DONE RIGHT! AND YOU CAN TOO. The air conditioning and heating experts in Arizona for 34 years!! 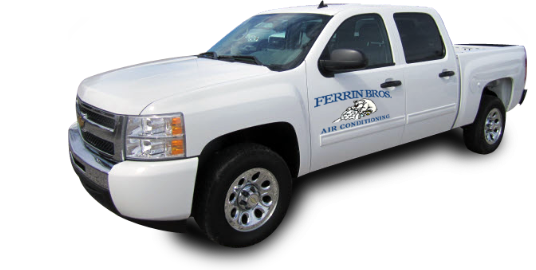 Whether your A/C is not working properly, completely broken, or just too expensive to run during these Arizona summers, we can help. We are committed to servicing your needs and not selling you a lot of parts or services that you don’t need. 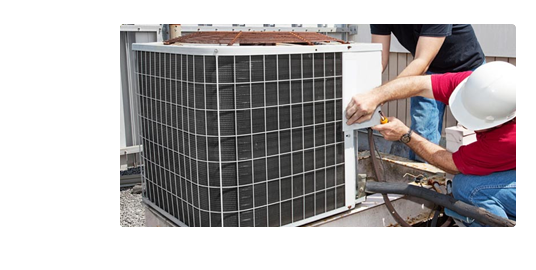 Our experienced technicians will help you figure out if you need to replace, repair, maintain, upgrade, or tune-up your a/c system so it will run more efficiently. We have all the experience, affordability, and good old-fashioned honesty that you are looking for in a contractor. 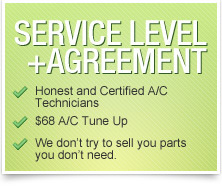 We always send out a real technician, not a salesman, for your Mesa AZ AC Repair or anywhere in Arizona or the East Valley. 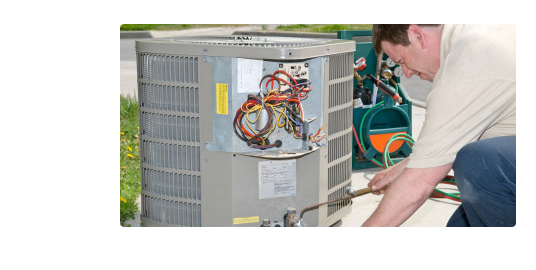 We also have a location in Queen Creek to do any Queen Creek AC Repair and serve any of the surrounding areas.